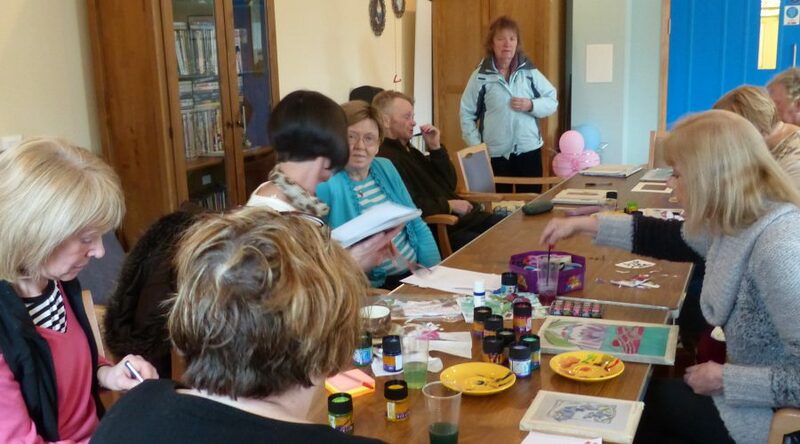 This project was commissioned by the Health Improvement Team of East Renfrewshire Health and Social Care Partnership. 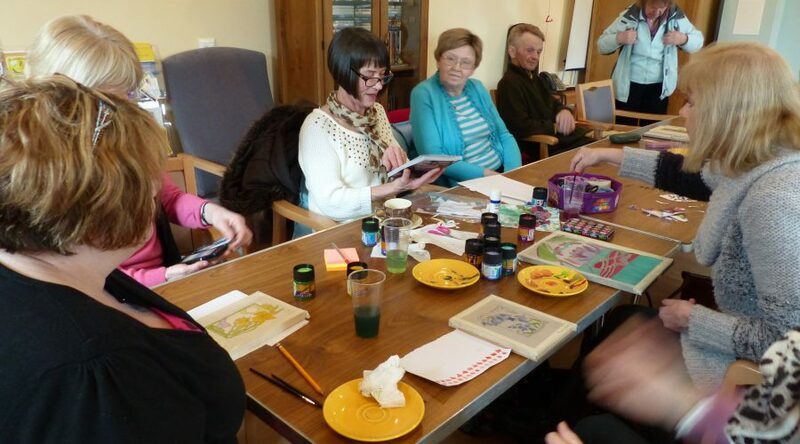 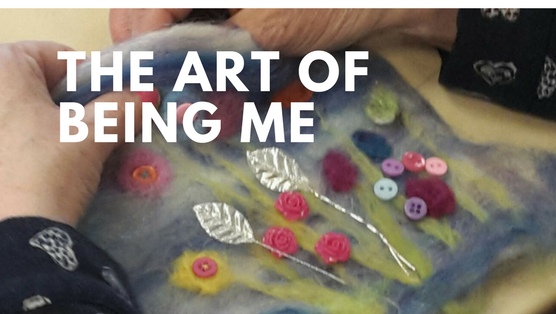 Bryony Murray worked with the Kirkton Service in Barrhead for 12 weeks to run a visual arts project for adults living with older age ill health, mental ill health and disabilities. 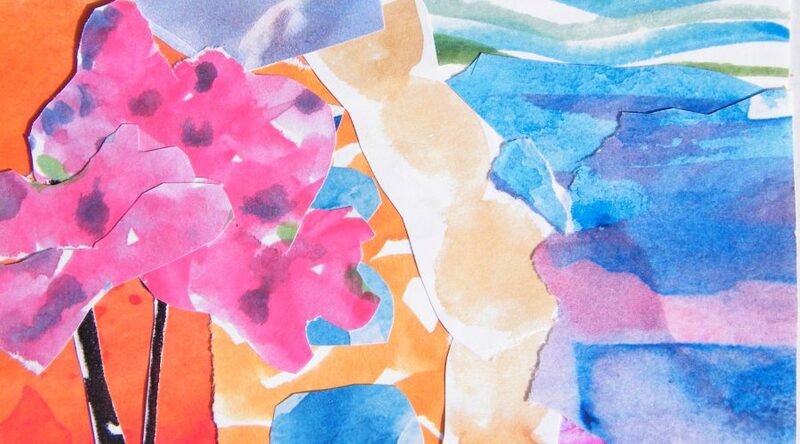 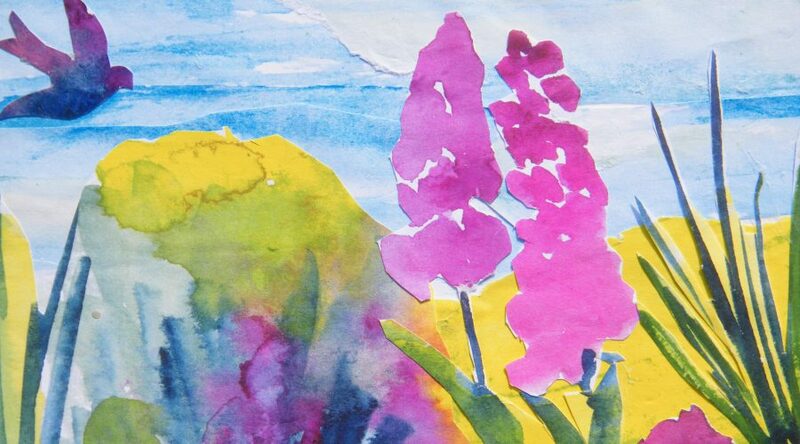 Using watercolour and collage, participants created artworks inspired by places that had special meaning for them. 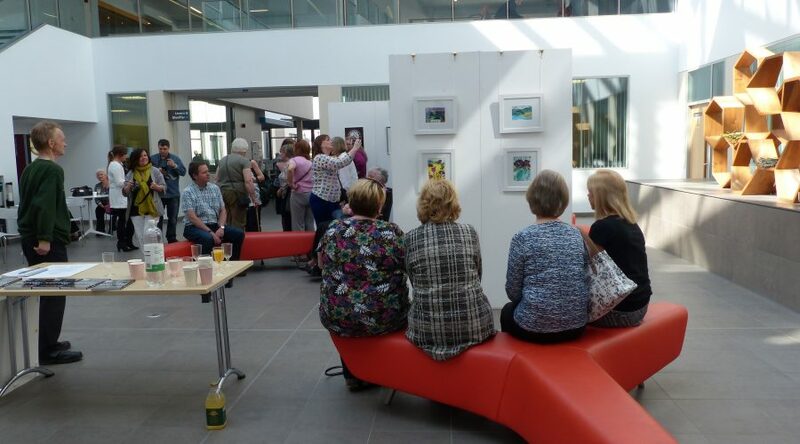 The project culminated in a public exhibition in Barrhead Health Centre. 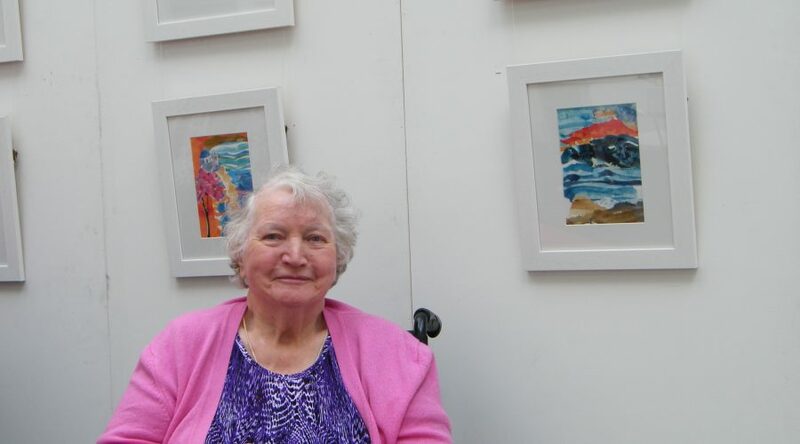 Bazooka have since gone on to deliver two further projects with the Kirkton Service : Hollywood Dreams, a drama project performed at Belllfield Sheltered Housing Complex in December 2015 and again at St Thomas Church Neilston January 2016; and a visual arts and volunteering project in Autumn 2016.